Chris Claremont weaves complex plots and compelling characterization in the conclusion of Ms. Marvel's original adventures. The highlights are many: Ms. Marvel meets the Avengers for the very first time. Mystique makes her first appearance. A battle with Ronan the Accuser brings Ms. Marvel and Captain Marvel together and leads to an all-new look for our heroine! Encounters with underground lizard-men, Deathbird, the Guardians of the Galaxy and Sabretooth set the stage for a controversial Avengers saga and a life-altering battle with Mystique and Rogue. 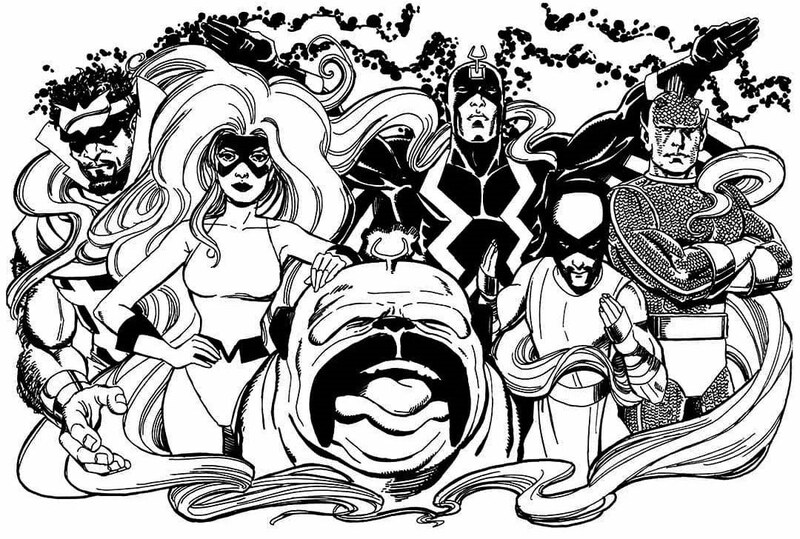 The story reaches its epic conclusion in a Marvel milestone including Ms. Marvel, the X-Men and the Avengers!